Belarusian opposition leaders have signed a plan of co-ordination of their actions during the upcoming presidential election campaign. However, they failed to come up with a single opposition candidate. The date of the vote may be named as soon as on September 7, when the parliament is to hold a special session. It is expected that candidates will battle for the presidential seat no later than February 2011. On Tuesday, Aleksandr Lukashenko’s opponents gathered at the headquarters of the Belarusian People’s Front (BPF) party to sign the “Declaration of co-ordination of joint activity during the presidential election campaign”. "The document…says that democratic forces agree to conduct a mass mobilization campaign among their voters, arrange monitoring at polling stations, and determine their steps in the post-election period," Vladimir Neklyayev, the leader of the campaign “Tell the Truth”, told Interfax news agency. In signing the document, the opposition has also agreed to unite their forces in organizing a large information campaign prior to the election, co-operate with authorities, business leaders and military officers who have come to understand that the time to change the leadership has come, writes the Belarusian Private News Agency (BelaPAN). In addition, they plan to organize mass protest rallies against election fraud – which they seem to have no doubt will occur. Finally, the opposition agreed that they should discuss a creation of a co-ordination center that would organize all the work. The opposition, however, has not come to an agreement on a single candidate, Neklyayev told Interfax. "This is the first of a hundred steps to be made to have a single candidate. There is no time left to negotiate a single candidate," he is quoted as saying. 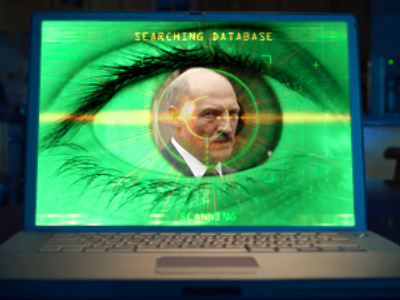 Right now there are over ten possible candidates for Belarus’s top job. The BPF’s plan is to turn the campaign into a fight both against the current president and Moscow. 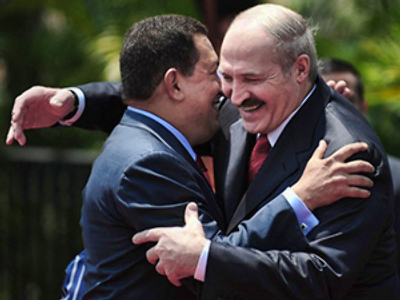 The relations between the two have been in decline lately, which resulted from Lukashenko’s inconsistent foreign policy. Prior to Tuesday’s meeting, Yanukevich’s party’s presidential candidate Grigory Kostusev presented their "Manifesto to protect national interests". 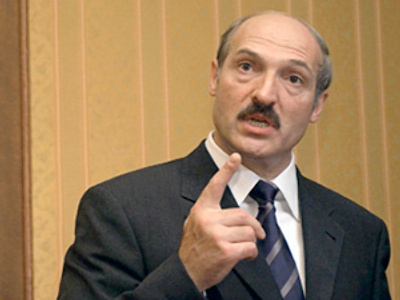 According to the party leadership, the threat to Belarus’s economic and political independence comes not only from the current regime, but also from the Russian leadership and oligarchs connected with them, wrote talagraf.by. In addition, the party suggests that Minsk should quit the Customs Union between Russia, Belarus and Kazakhstan – which has only become operational this summer. Being a member of the Collective Security Treaty Organization, they believe, is also not suitable, since “its actual ultimate goal is to form punitive forces to promote Moscow's imperial interests." 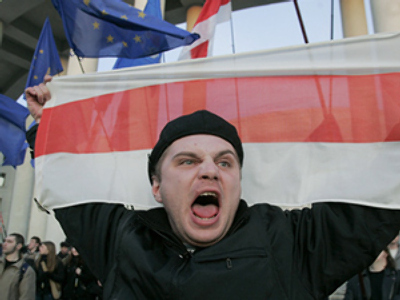 The BPF, however, denied the accusations that they are pushing for support of Lukashenko. Yanukevich stated that a pro-Russian candidate coming to power in Belarus would be even worse than the current leadership regime. Aleksandr Fedut, former chief of Lukashenko’s press service told the paper that the BPF Russophobe initiative has, in fact, done a favor to the leadership. 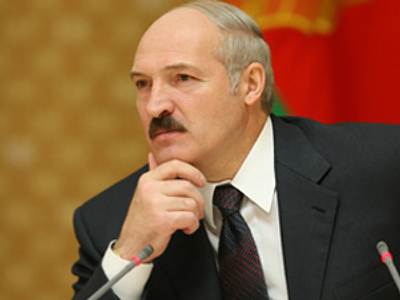 “If it did not exist, Lukashenko’s spin doctors would have created such a party themselves,” he is quoted as saying. What remains unclear is whether the opposition will manage to iron out the differences and come up with a single candidate or it will keep playing tug of war. 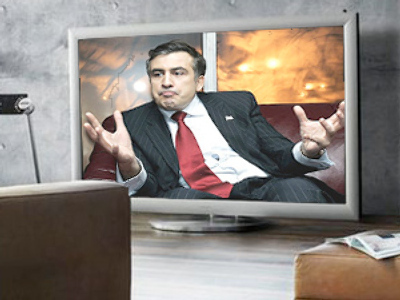 Yaroslav Romanchuk, Deputy Chairman of the opposition United Civil Party and one of main possible Lukashenko rivals in the next presidential race, believes that three people including him could compete for the post: Vladimir Neklyayev, the leader of “Tell the Truth” and Aleksandr Milinkevich, the leader of the “For Freedom” movement. Romanchuk, however, feels rather confident that his and Neklyayev’s candidacies would get more traction. 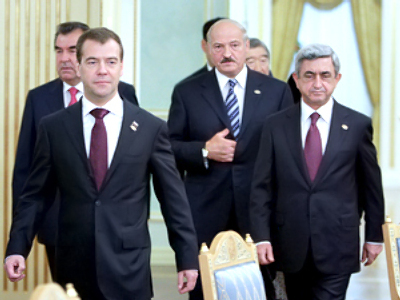 “Milinkevich is someone who had a wonderful chance of becoming the sole leader of the Democratic Forces in 2006. But he unwisely lost those chances. His ratings dropped from 20-25 per cent to 3 per cent, and in the Democratic Forces, Milinkevich gained a reputation as a destroyer. He tried to destroy the United Democratic Forces, created the For Freedom bloc, which has once again fallen apart…,” he explained in an interview with gazeta.ru, published earlier in August. According to Romanchuk, Milinkevich chose the tactic of “flirting” with the authorities through a dialogue with Europe, bypassing the road map that had been adopted by the Democratic Forces. 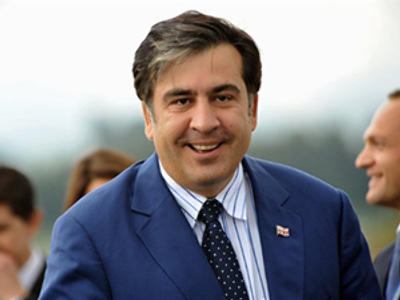 “In my opinion, he is leading an incorrect campaign by putting labels on his opponents, believing that the Democratic Forces is a design of the Kremlin, believing that my and Neklyaev’s campaigns are, once again, Kremlin intrigues. Milinkevich is a wrecker, he is an old face, and has the lowest ratings out of all the Democratic Forces candidates. There are a large number of people who will never, under any circumstances, vote for him,” he concluded. The main battle, though, is still ahead and it remains uncertain whether Lukashenko’s rule will finally come to end, after 16 years in power.